A Q&A shot by David Johnston of DK9 Studio in Pasadena, California. About Man of War, and other things. 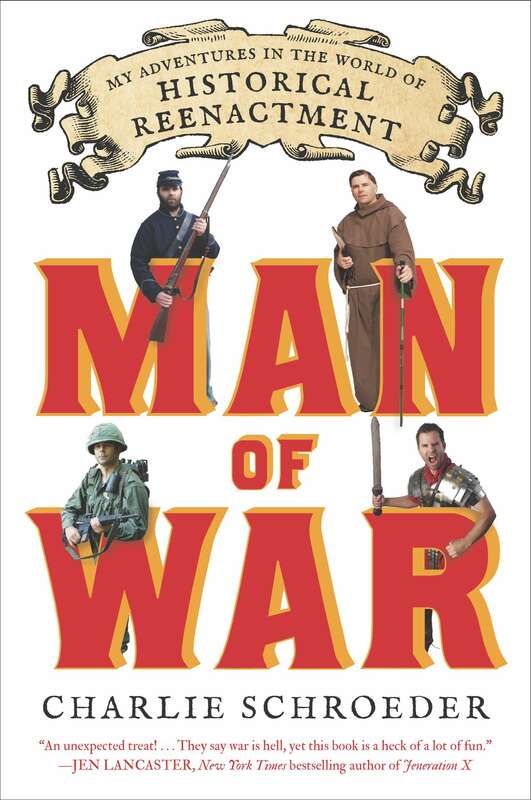 Here’s a quick review of Man of War published in the Ventura County Star. Here’s a link to an interview I recorded recently for North Country Public Radio. 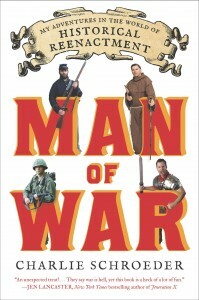 I’ll be reading and signing copies of Man of War this Saturday at Book Warehouse in Gettysburg, PA. This is very exciting. 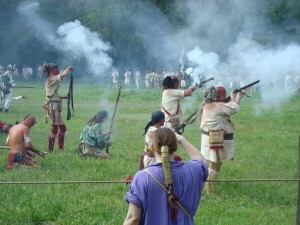 Here’s the address: 1863 Gettysburg Village Dr, Suite G920, 17325. Reading starts at 2:00! I’ll be there until 5:00PM.